Angelina hails from Forest Hill and she’s known that she wanted to be a dental hygienist (just like her mom!) since she was 14 years old. 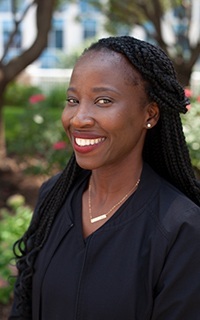 She studied at Community College of Baltimore County and is certified in administering local anesthetic. 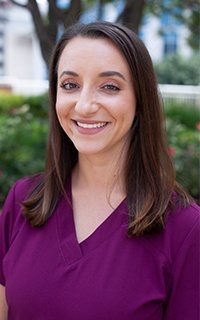 She enjoys meeting new patients through her position and being able to help them achieve optimal oral health. Whenever she’s not busy at work, Angelina spends lots of quality time with her younger sister and the rest of her big Italian family. Her hobbies include traveling and going to the beach. Lisa’s career in the oral healthcare field covers two decades so far. She studied at Hostos Community College in the Bronx and greatly enjoys helping others achieve excellent dental health through her efforts. Originally from Port of Spain in Trinidad, Lisa lives with her daughter and sister. Her hobbies include cooking, music, art, and reading. She’s also (sometimes) moved to tears by the beauty of the world around her.